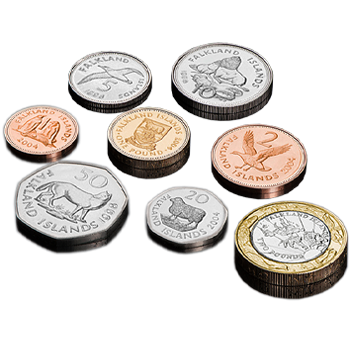 ‘In celebration of the 50th anniversary of one of the world’s most famous coins, the South African Mint have issued a magnificent range of Krugerrand sets available only to customers of The London Mint Office – The Ultimate Diamond Edition Range. Find out about the entire range! The coin is presented with an exclusive 50th anniversary Ultimate Diamond Edition gold layered ingot, set with a genuine diamond in a fitting tribute to the country’s two biggest exports, making the South African economy the biggest and most developed in Africa. The design depicts a map of Africa with the diamond set at the centre of South Africa representing just how important this precious stone has been to the development of the country. 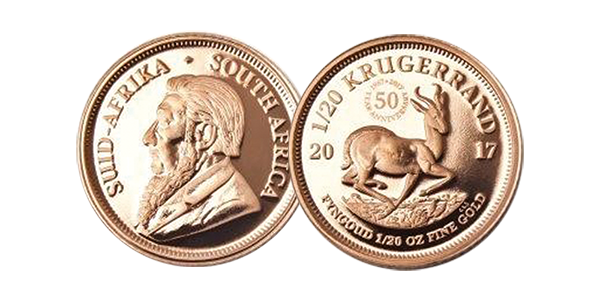 To the side of this, South Africa’s national animal, the Springbok stands proudly, just as it has done on the reverse side of the Krugerrand coin for the past 50 years. The gold ingot comes complete in an informative and bespoke presentation folder.